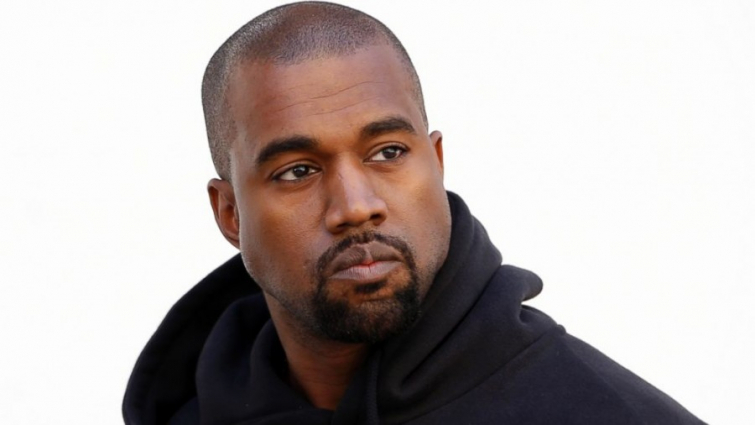 The famous Grammy-winning rapper Kanye West recently announced that he will be bringing his "Sunday Service" show to the Coachella music festival this year, according to CBN. His announcement was made on a recent flight when West took the opportunity to reveal that the gig would coincide with Easter Sunday. In the past West has opened up about his own faith journey.